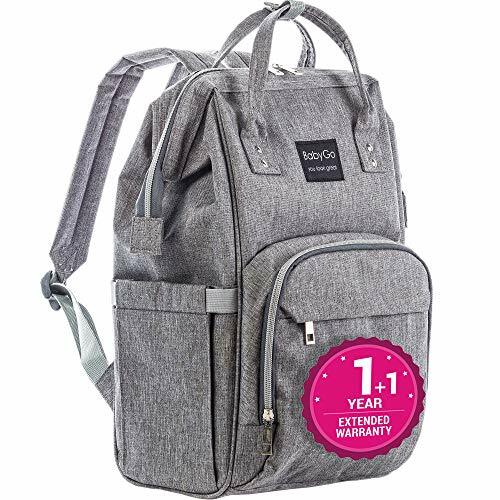 This high quality diaper backpack by Pantheon comes with a built in insulated pocket and cooler to keep baby’s bottles warm or cold and a changing pad so that you can change baby on the go. 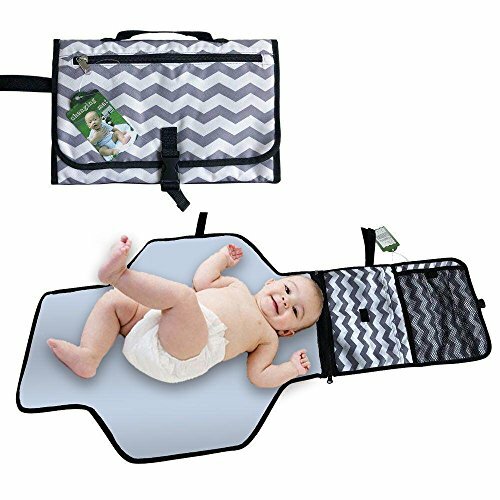 WIDE OPEN DESIGN WITH CHANGING PAD INCLUDED: Designed to open up wide so that its easier to find all of the things you need for your baby girl or boy. Plenty of room for diapers, wipes, changing pad (included), teething toys, formula, nappy, bottles, and more. 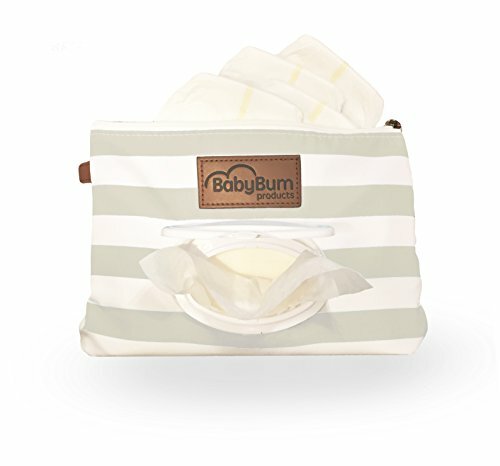 The bottom of the bag has a plastic, waterproof cover to protect your baby’s clothes, diapers and goodies. HIGH QUALITY MATERIAL: Made from high quality, water, spill and stain resistant materials. 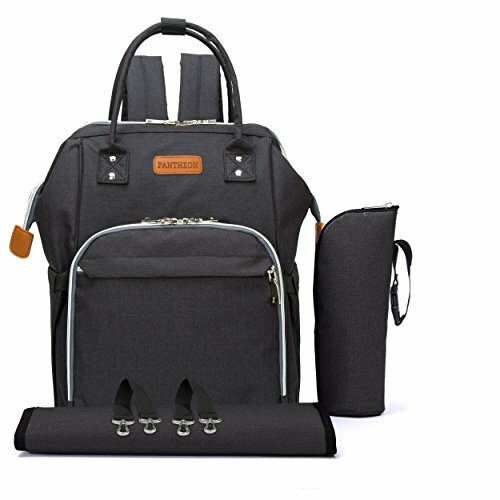 Equipped with a extra pockets and stroller bag straps to ensure that you can find the little things and secure the bag while on the go. 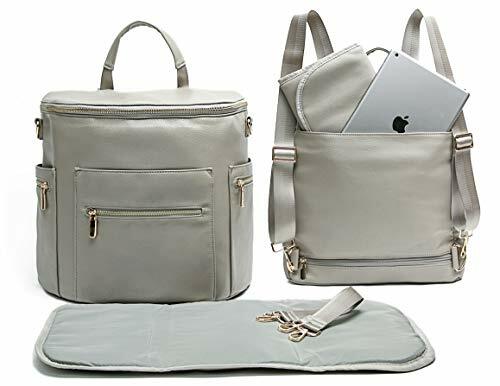 Whether the diaper bag is on your back or strapped to your stroller, you will have your hands free to do what really matters, take care of your baby. INSULATED BOTTLE COOLER POCKET: The front pocket opens wide with waterproof insulation to hold and keep your baby’s formula and milk bottles cool. 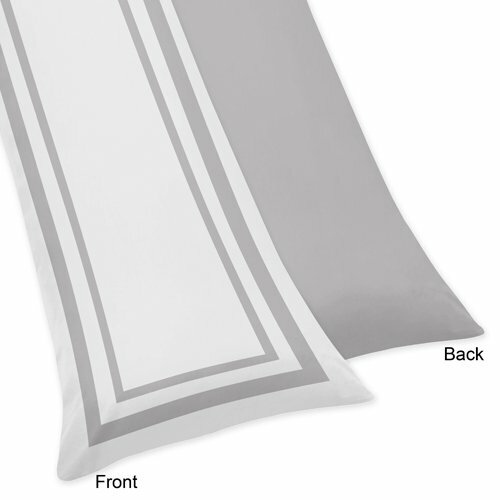 Waterproof lining ensures that any spills do not make their way to the main pocket and ruin anything. LOTS OF POCKETS: 14 (Fourteen) Pockets! 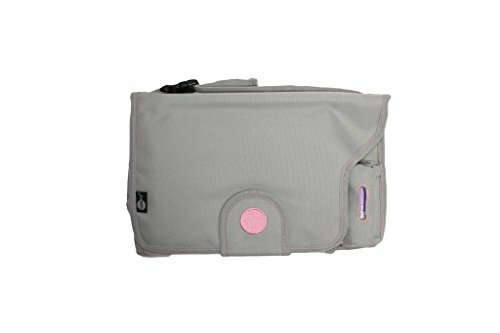 The wide opening main pocket contains 4 other pockets to help you sort baby’s goodies. On one side you have a wipey dispenser so you always have quick access to wipes. Because as parents, you know you need them often. Then you have a pocket on the back, front, inside the front pocket, both sides and more! Utility, comfort, quality and style. PANTHEON WARRANTY INCLUDED: Buy with confidence. If at any time your bag breaks, fades, loses a strap or zipper, or anything, within the first 18 months, you can contact us for a replacement or full refund. 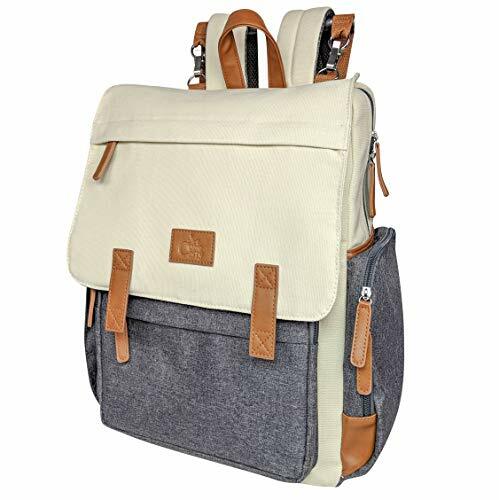 ATTENTION: If you have any issues with your diaper bag, please contact us directly, and we will provide you with excellent customer service.